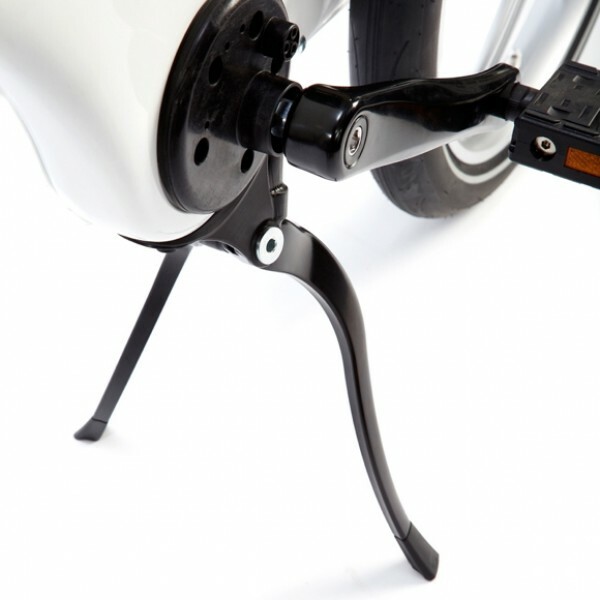 The kickstand Assembly is made of durable and strong aluminium with dual legs to stand your Gocycle upright securely. 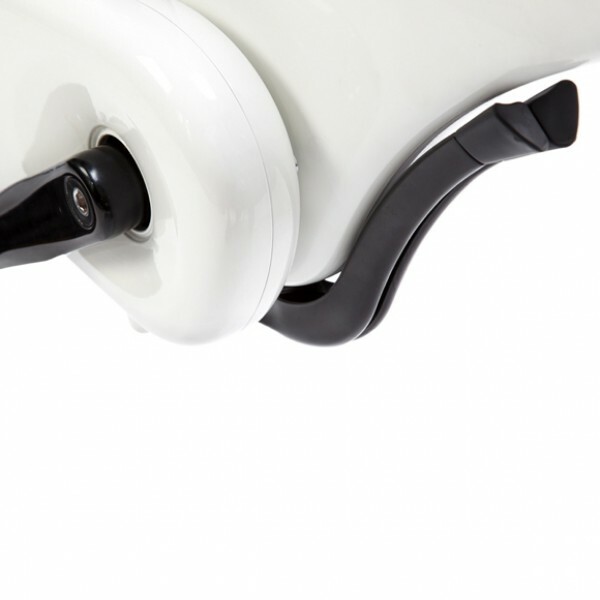 The design allows you to fold down the Gocycle without having to remove the kickstand. Adjustment of the folding speed can be made. 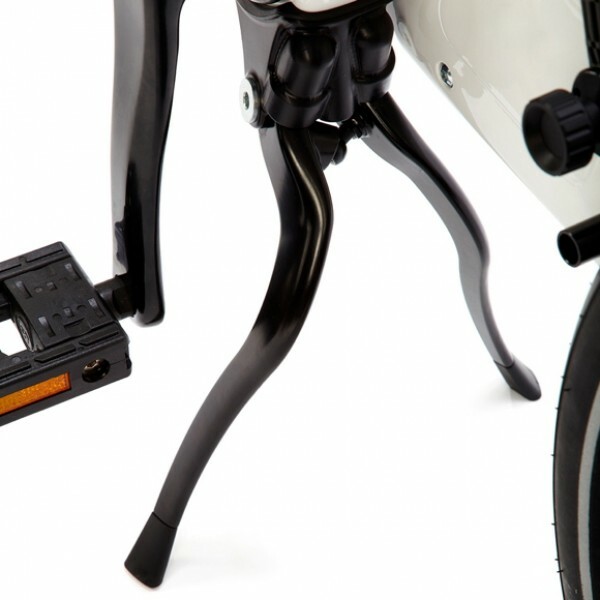 Dual piston spring design and double bearing support give the kickstand a smooth and strong folding action.